Rose Bloomfield grew up in Los Angeles, California, where she became a natural Hollywood/Silicon Valley hybrid. Comfortable relating with big personalities both on stage and in front of the camera, Rose’s first large role was with Disney, interviewing film creatives like Jerry Bruckheimer, Anne Hathaway and Nicolas Cage. Next up was a principal role on the F.X. documentary series, “Black. White,” (produced by RJ Cutler and Ice Cube) after which Rose became a hired public speaker at Universities across the nation on the topic of intercultural communication. Pursuing her passion for storytelling, Rose has worked in a diversity of professional environments—from publishing to production, and then came tech. In 2014, she moved to San Francisco to join e-commerce startup Teespring as head of Culture managing interior design, wellness, internal communication and an events calendar. Experienced in supporting clients to bring transformative events to life, Rose also coaches individuals to present with confidence, authenticity and joy. 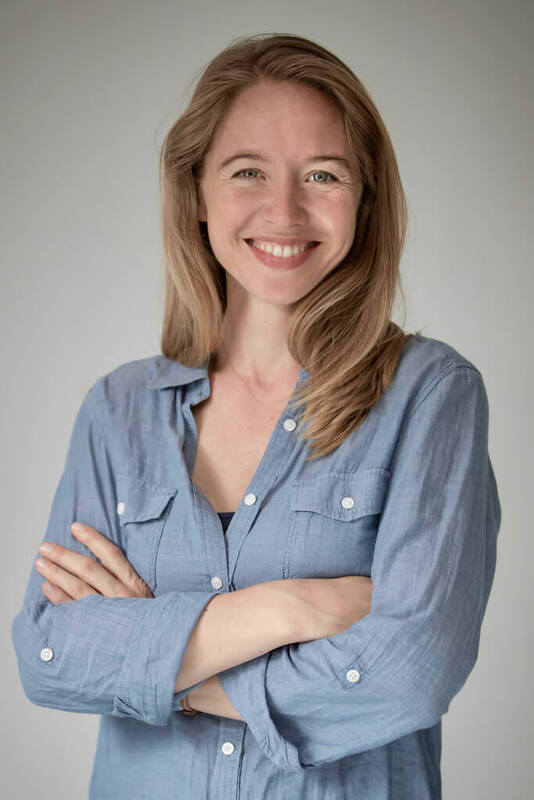 With a degree in Cultural Anthropology from the University of California, Santa Cruz, Rose continued her studies in French at the Sorbonne upon moving to Paris where she now lives. You can catch Rose in action as the host of our original video podcast series entitled The Business Presentation Revolution.